Jennifer Iovino brings proven Boston hospitality and events management experience; allows Corinthian Event's partners to be able to continue to build top-caliber event strategies with clients. BOSTON, MA – Feb.26, 2019 Effective Feb.25, 2019, Jennifer Iovino will assume the new role of General Manager for Corinthian Events, the leading expert in the Boston total event planning, meetings management, and destination management market since 2000. Iovino's appointment comes on the heels of the departure of longtime partner, Mary Douglas, in early February. 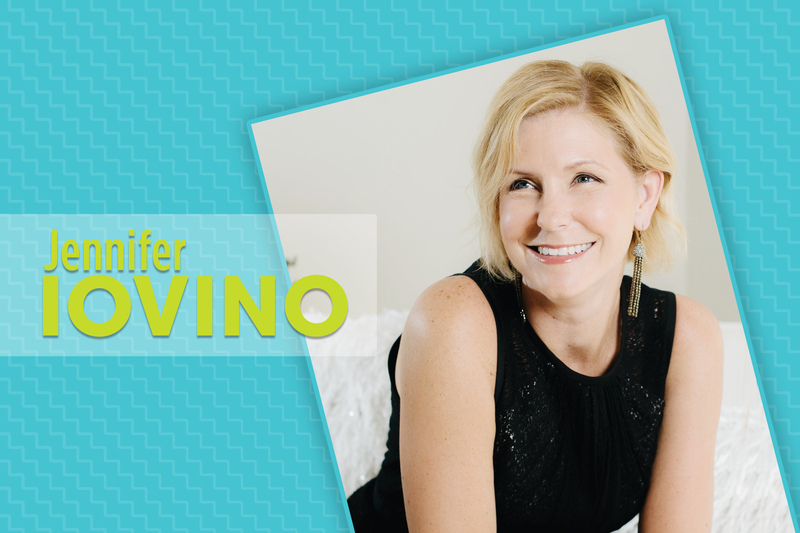 Iovino will oversee staff, brainstorm and strategize with the team on event development, as well as assist in day-to-day management and operations of the firm. The creation of the General Manager position allows Corinthian Events partners Jill Tate and Courtney Church to remain focused on the growth of the business while continuing to create and strategize on events directly with clients. “I'm thrilled by the opportunity to collaborate with Courtney and Jill, whose beliefs in the development of and the attentiveness to their client relationships are unmatched," said Iovino. “Jennifer already knows so much about our industry right here in Boston, we're so excited to bring in someone to lead our team with that degree of expertise," said partner Courtney Church, “Bringing Jennifer onto our team will allow Jill and I to continue to work with our clients in the way we have since starting Corinthian Events back in 2000 as well as allowing us to focus on growing different areas of the business." In 2015, Iovino founded JMI Branding Forward, a boutique branding and social media management company based in Boston. The company focuses on the brand management and consistency across all marketing efforts of luxury wedding, lifestyle, and event companies. Prior, Iovino was instrumental in the rebranding of Peak Event Services (formerly Peterson Party Center), now considered one of the largest, single-location party and event rental businesses in the country. She cut her teeth in the event management and hospitality industries at some of the biggest-name restaurants in Boston, including Jody Adam's acclaimed Rialto, Lydia Shire's award-winning Biba and Pignoli, and Jamie Mammano's celebrated Mistral. At Mistral she oversaw the special events department and managed all marketing, public relations, and on- and off-site events. “Everything Corinthian Events represents and produces for its clients - extraordinary experiences, true hospitality, amazing personal connections - is in complete alignment with how I want to work and live," said Iovino. “I couldn't be more excited." 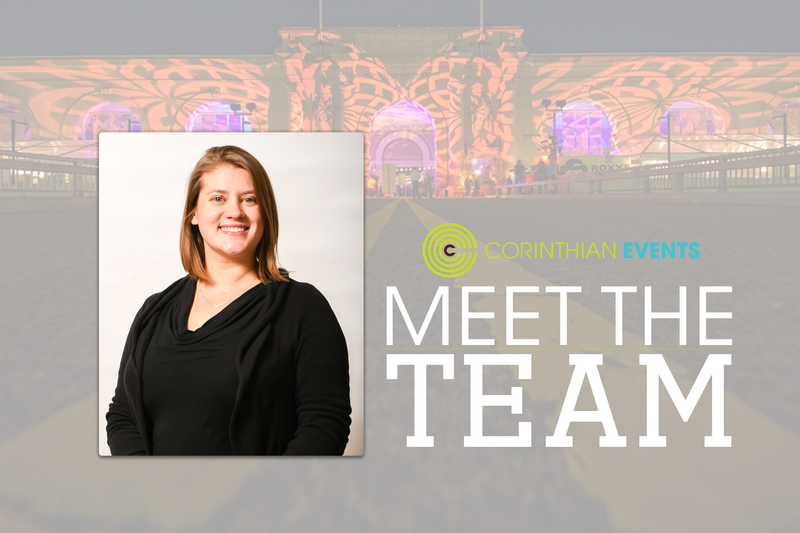 Founded in 2000 and still operated by two founding partners, Jill Tate and Courtney Church, Corinthian Events is the leading expert in full-service event planning, meetings management, and destination management in Boston. The company prides itself on owning and managing all the details from end to end. This is then balanced by the honest, personal connections and unmatched service – exhibited by all programs having one primary contact from inception through wrap-up – that has produced fiercely loyal repeat clients for close to 20 years. Meet Marjorie Scarff, an Event Manager who joined the team back in this past year. She joined the team with five years of experience in the Boston events industry and nearly 10 years of experience in production and design. Marjorie's passion for events developed from her love of theater, logistics, and spreadsheets. Art and design have been a part of her life since she was a little girl. The daughter of two photographers, she grew up with a camera in her hand and a darkroom in her basement. After developing her first photograph when she was five, she was hooked! Marjorie has always been energetic and outgoing, and found a love of the stage as a kid, singing and dancing like her favorite power couple, Fred Astaire and Ginger Rogers. It wasn't long until Marjorie found her way backstage and fell in love with Stage Management and theater design. In college, Marjorie pursued both passions, earning degrees in business, fine arts, and theatrical management and design. After school, Marjorie pursued her passion in the arts, working as a stage manager at regional theaters throughout New England for 5 years. From there, she stumbled into the hospitality and event life and hasn't looked back! 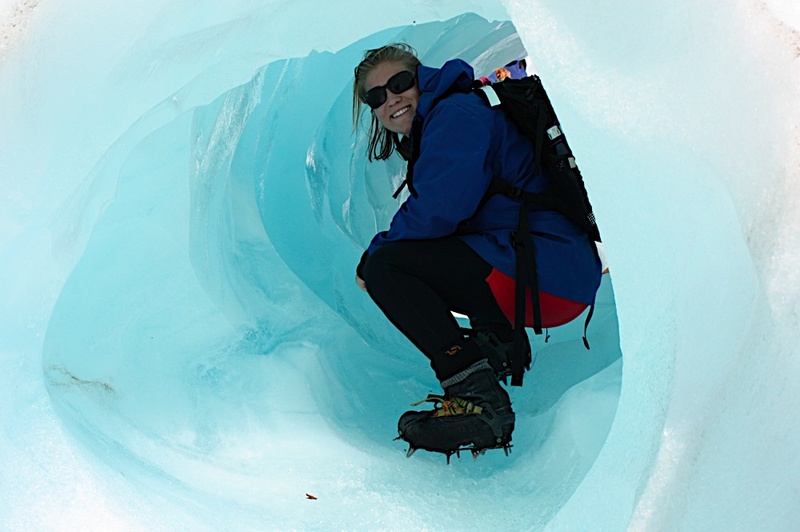 Outside of work, Marjorie enjoys adventures outdoors and experiencing new places! One of her favorite places she's been is New Zealand, where she lived for a time in her early twenties. 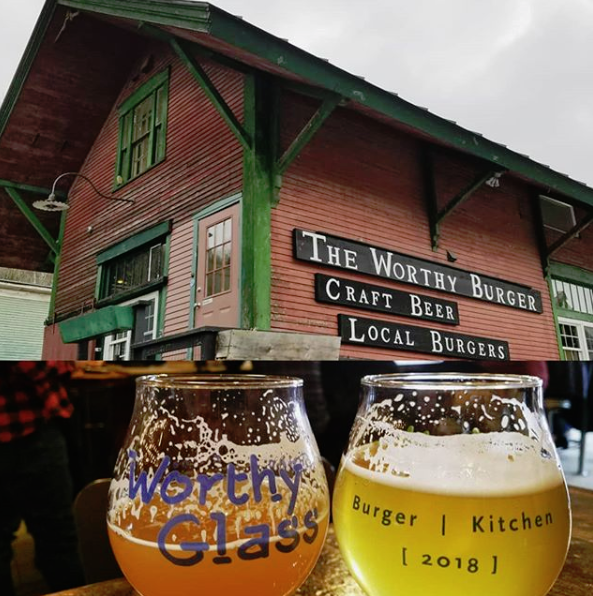 When not in the office, you'll probably find Marjorie enjoying a craft brew on the backroads of Vermont, soaking up some sun and salty air around Cape Cod, or discovering a new favorite secret spot in Boston.